Find out about news and events in your local parks. 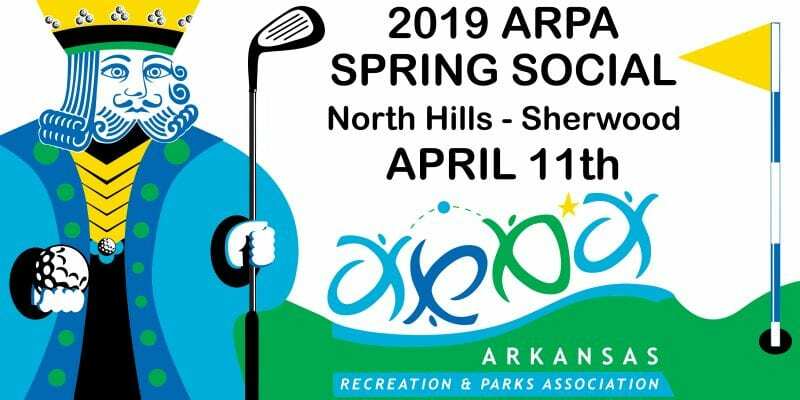 Organized in 1964, Arkansas Recreation and Parks Association (ARPA) is a professional organization for park, recreation and leisure services professionals. 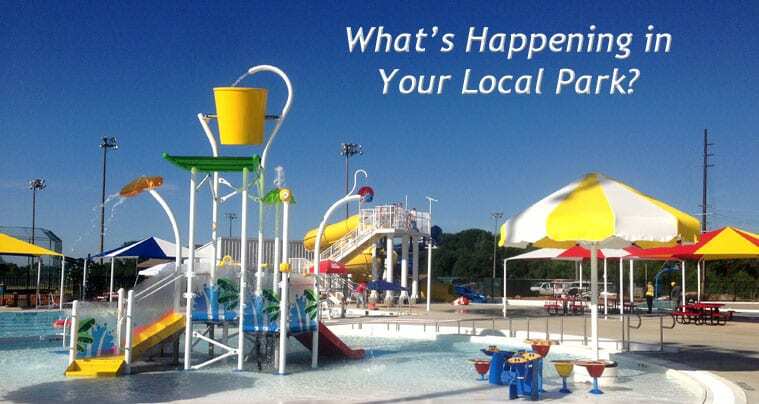 As a National Recreation and Park Association (NRPA) affiliate, ARPA strives to provide recreation, park and leisure services professional with an active organization that broadens recreation, park and leisure opportunities for all Arkansas citizens. Does your department have a Parks Commission?